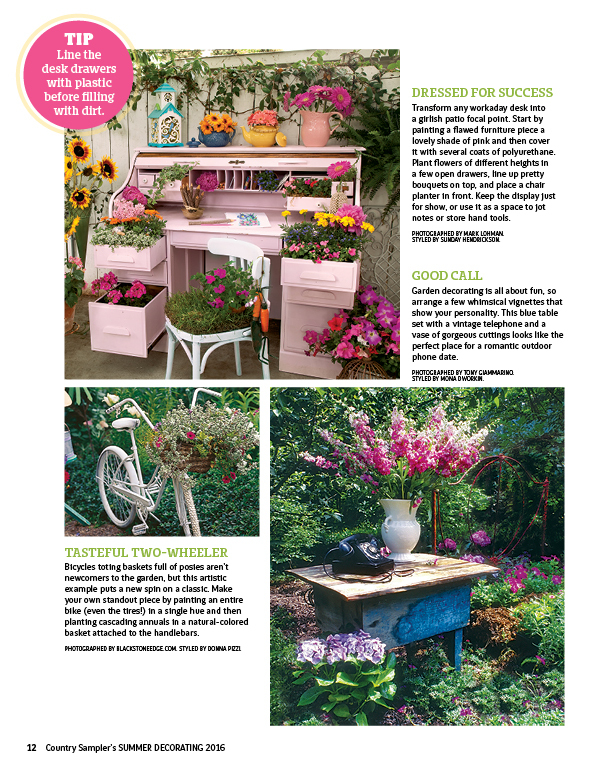 Give your home a breath of fresh air with the warm decorating ideas and sunny DIY projects in our newest publication, Country Sampler’s Summer Decorating. 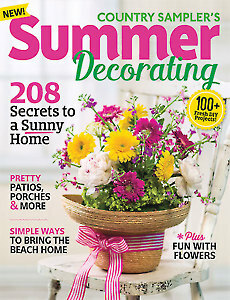 This 148-page special issue features hundreds of creative ways to bring endless summer style to your home. 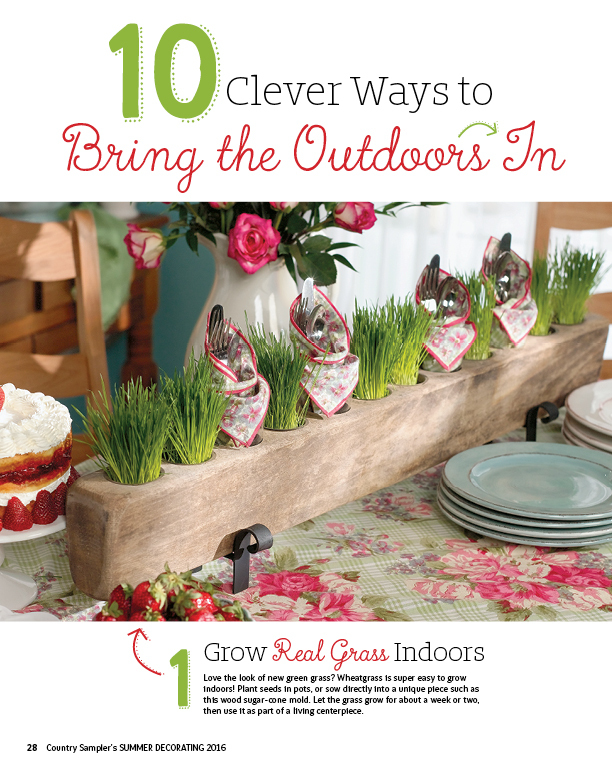 Get tips for gorgeous garden decorating. Always love this magazine old and new! I love summer so much! 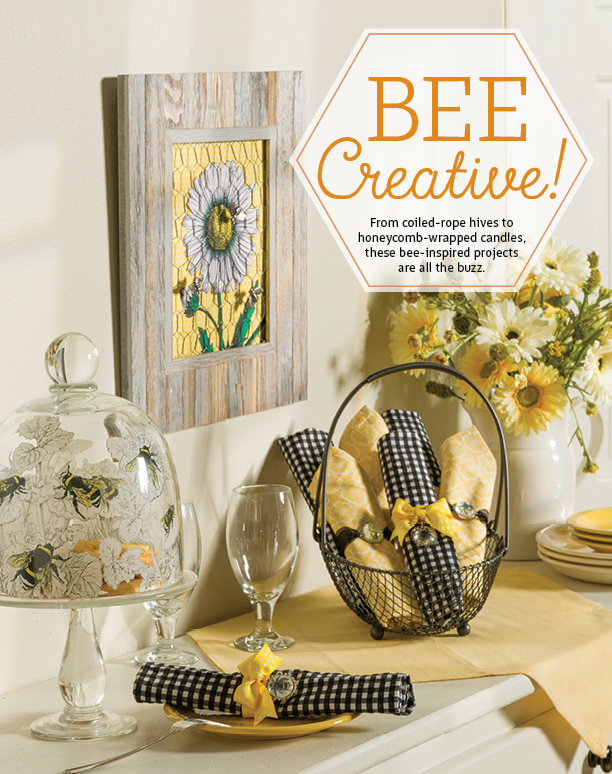 This issue has lots of really creative ideas in it. Some are not quite my style but others are gorgeous! Thumbed through the magazine on my way to the check out counter to purchase. 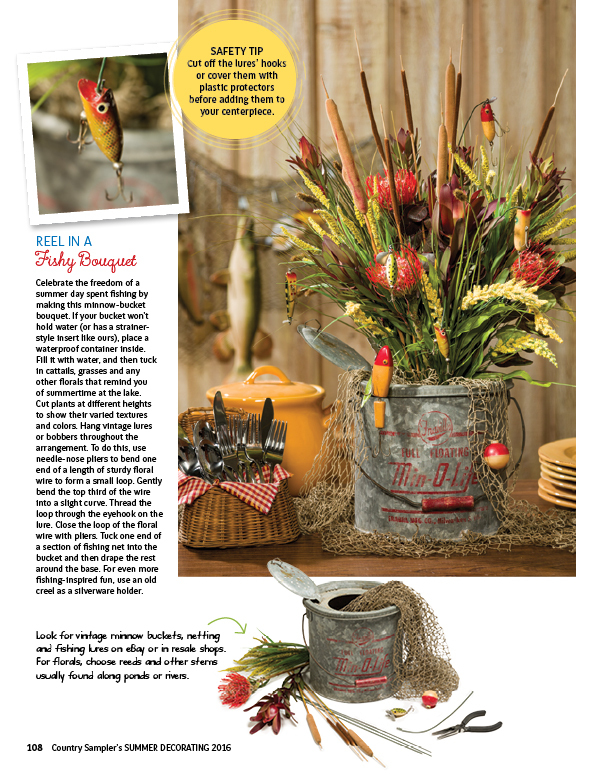 I was disappointed to see two homes featured that were in old issues of Country Sampler several years back. I immediately did a u-turn and put the magazine back. Too bad... come on Country Sampler, you're better than that! Don't try to dupe your customer base. It's a little insulting to charge as much as you do for your magazines and not offer anything new. 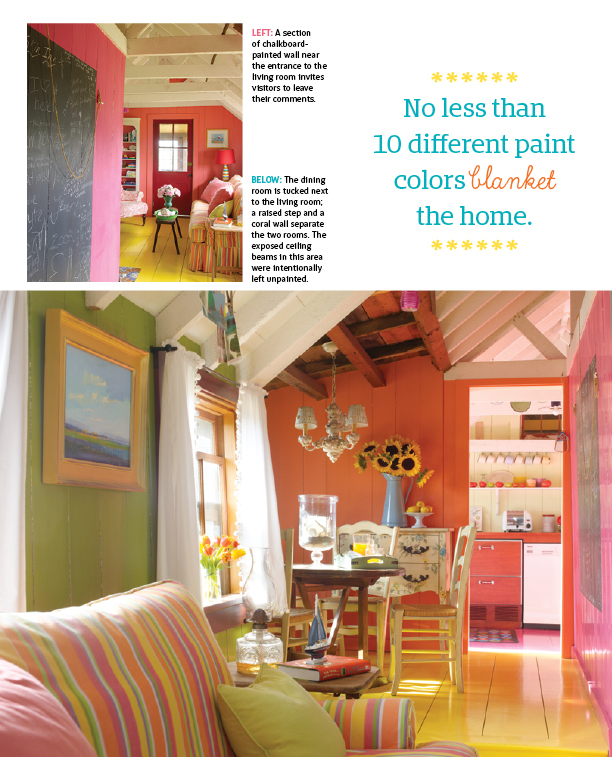 This has been my complaint before on the Country Sampler Home Tours magazine in the past. Thankfully they stopped doing that and the homes they are featuring now have never been seen before. Please, give your audience some credit... trying pass off old features is a sham. 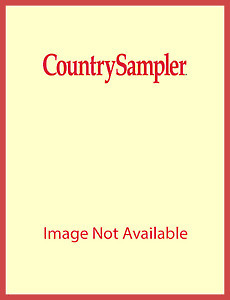 I save all my past issues of Country Sampler and have been a customer for more years and years.